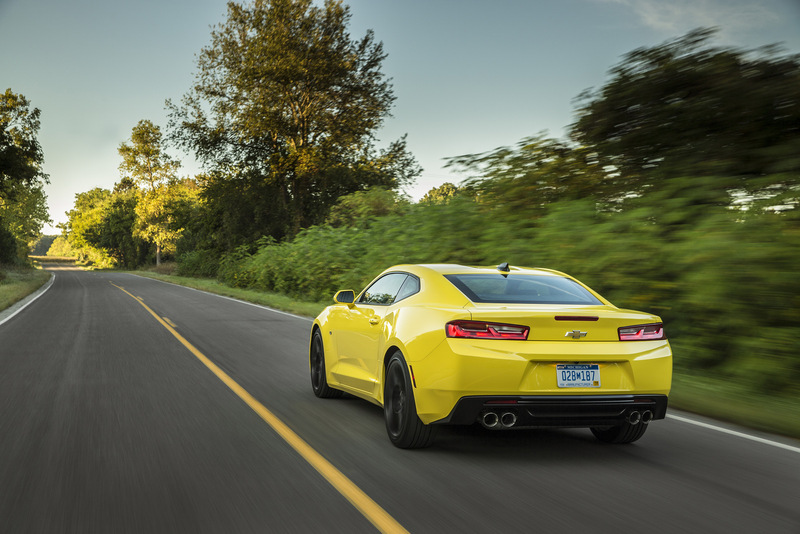 It seems increasingly likely that the Chevrolet Camaro will be sold in Australia, following confirmation that General Motors has filed to trademark the Camaro name in the country. 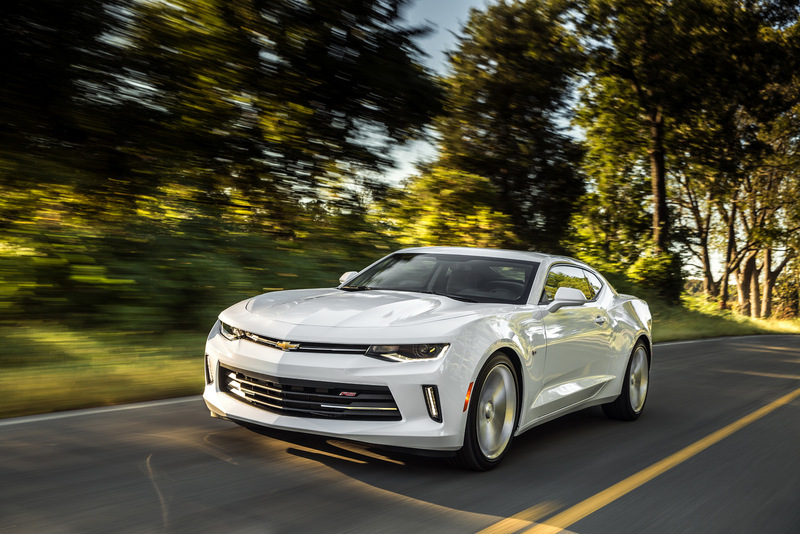 As discovered by Car Advice, GM’s trademark application covers all basis, from protecting the Camaro name for use on stationery through to clothing, footwear, advertising, and most importantly, for the use of the name on vehicles. 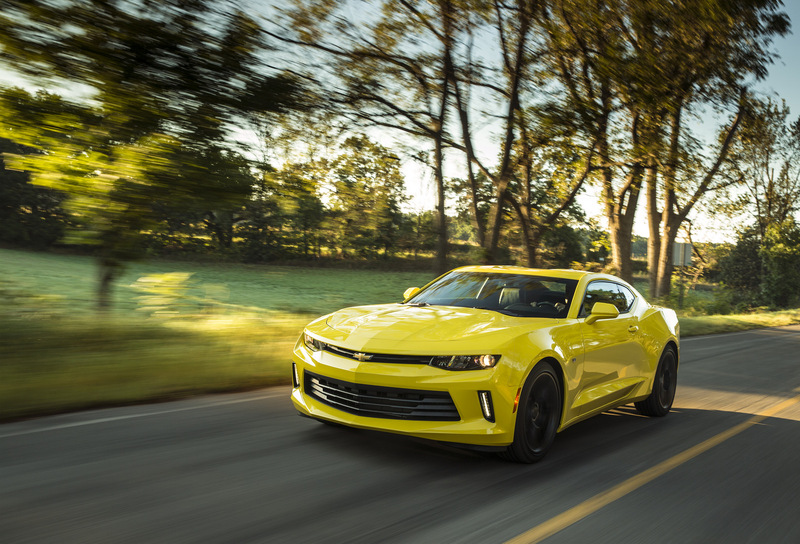 While it is not uncommon for car manufacturers to trademark model names simply to protect them from other companies, the extent to which GM has ensured it holds the rights to the Camaro name indicates that it is serious about launching the pony car Down Under. 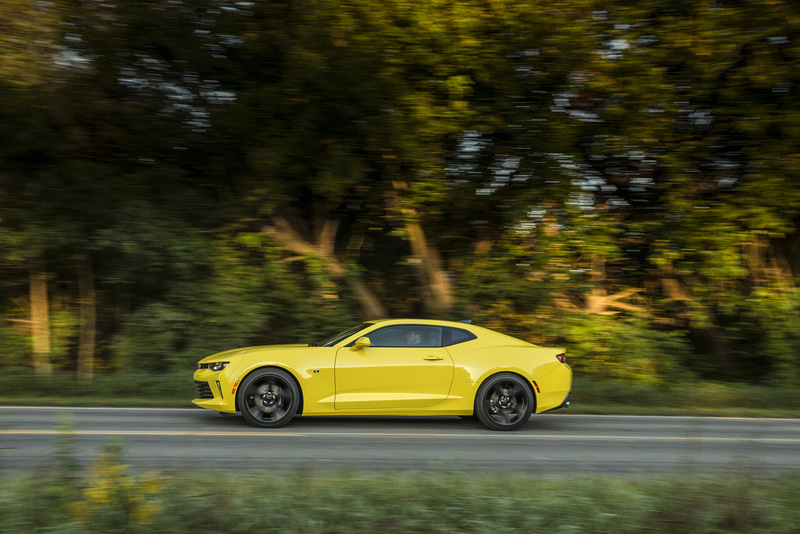 In early October, reports surfaced indicating that Holden had been spurred on by the local success of the Ford Mustang and wanted a slice of the pie. 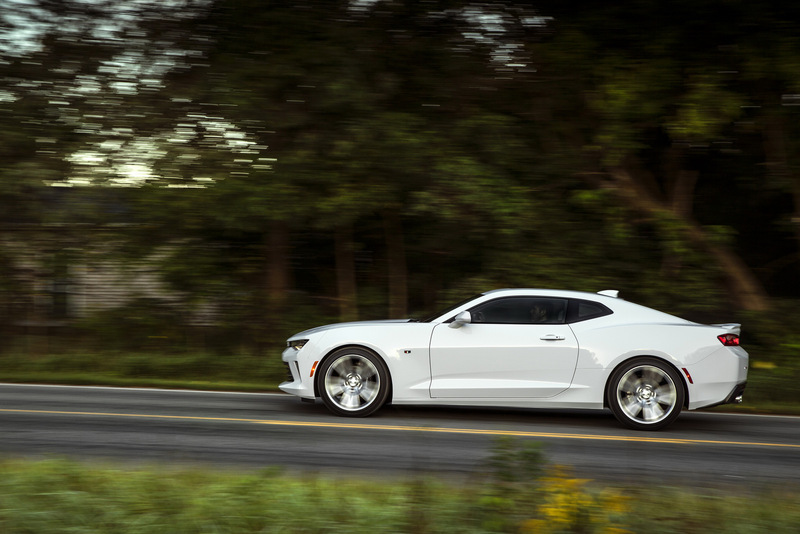 Consequently, it is thought that the Camaro will be shipped to Australia and converted to right-hand drive by HSV, Holden’s high-performance sub-brand. 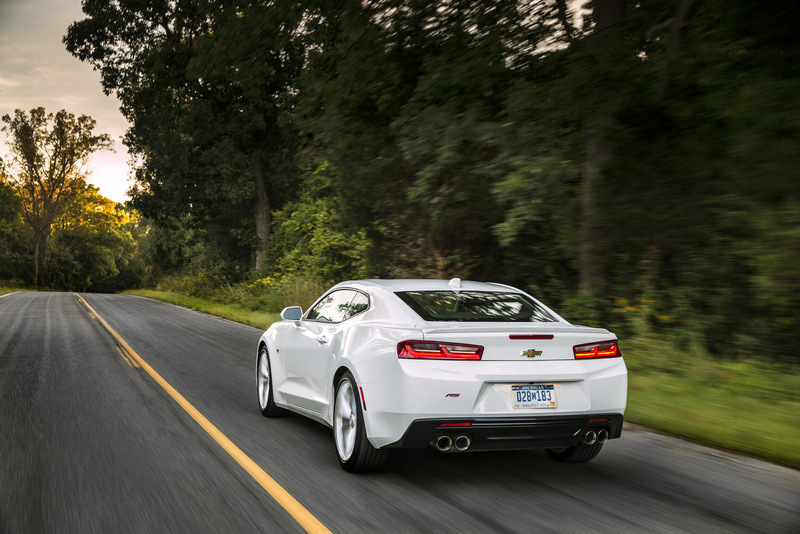 While this is sure to thrill local Camaro fans, it will come at a cost. 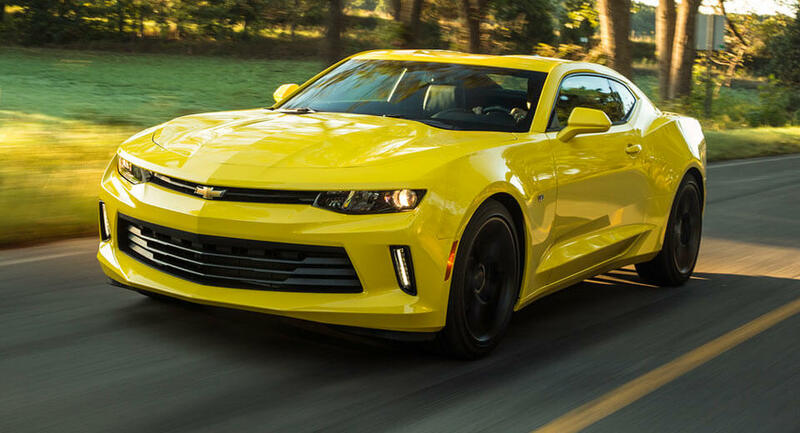 In fact, the Camaro SS could cost as much as $90,000 AUD, over $30,000 more than a Ford Mustang GT.